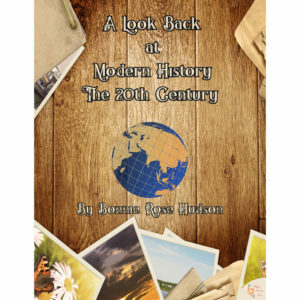 View cart “Exploring the United States Timelines, Critical Thinking, and Map Work, Volume 1” has been added to your cart. 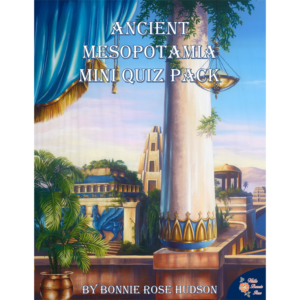 Students can test their knowledge of the people, places, prophecies, and events surrounding the birth of Jesus with a fill in, word puzzle, decoding puzzle, trivia, multiple choice, and timeline puzzle. 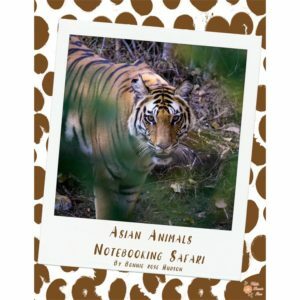 A bonus notebooking project is included! 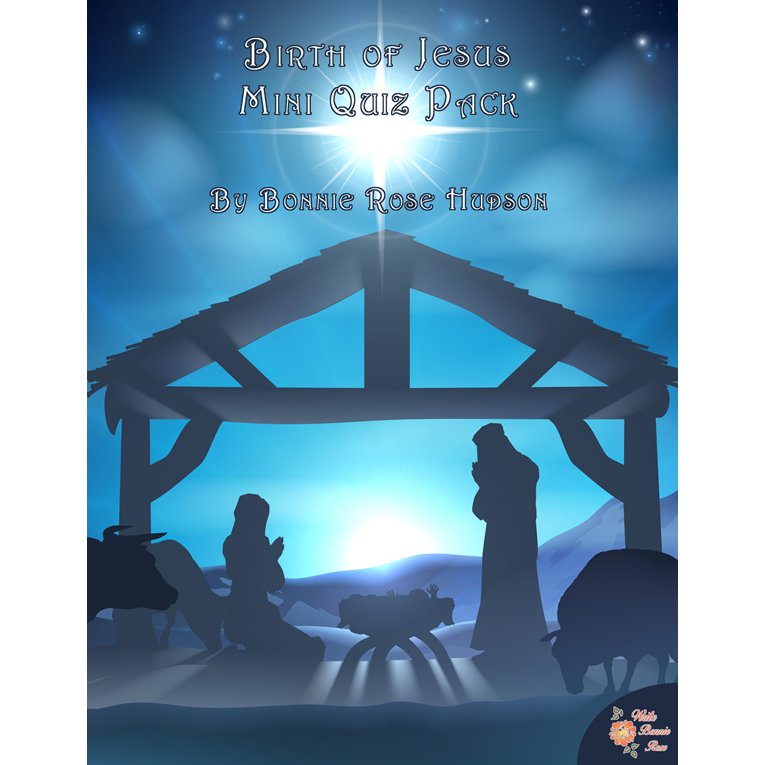 See a preview of Birth of Jesus Mini Quiz Pack. 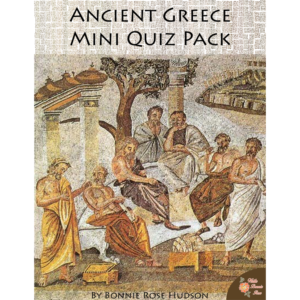 This mini quiz pack includes 6 puzzles and quizzes, 3 creative writing prompts, and 1 research prompt. Students can test their knowledge of the people, places, prophecies, and events surrounding the birth of Jesus with a fill in, word puzzle, decoding puzzle, trivia, multiple choice, and timeline puzzle. A bonus notebooking project is included! 23 pages.